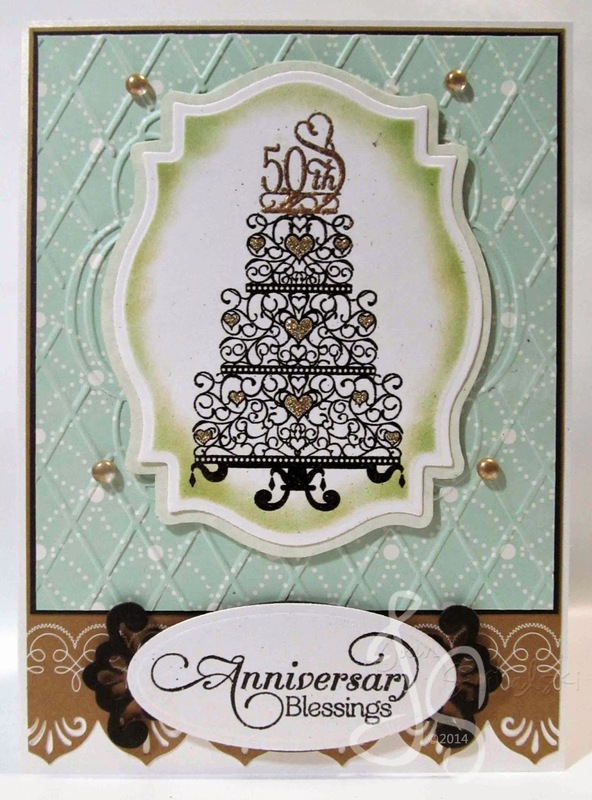 A co-worker asked me to make a card for her parents' 50th wedding anniversary. 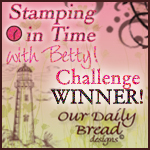 That was a perfect chance for me to use my latest Our Daily Bread Designs purchase "Anniversary Blessings". 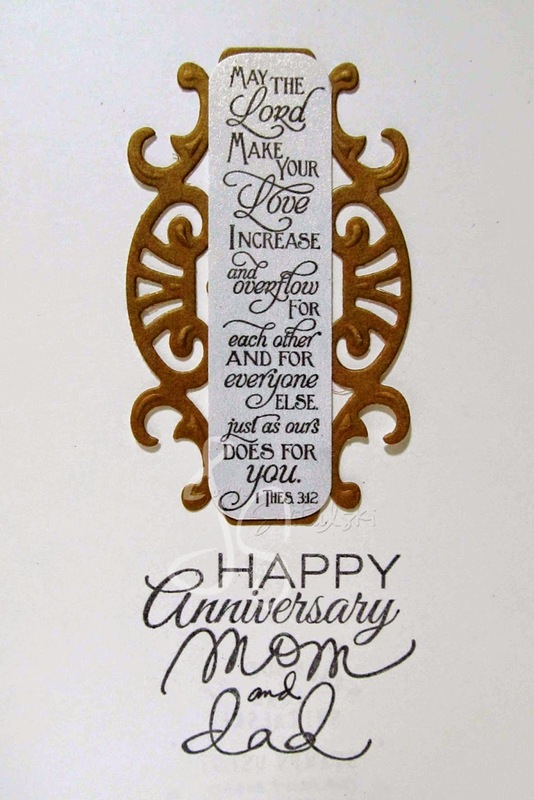 For cards like this, I always turn to Martha Stewart dp. 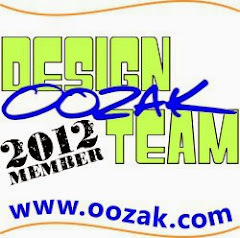 This one is from the Elegant Paper Pad. 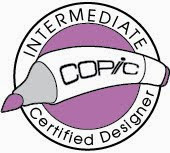 The embossing folder is from Cuttlebug. 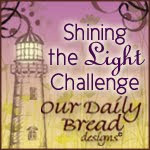 The sentiment inside is from "Bookmarks Scripture" by Our Daily Bread Designs. Below that is a mix of sentiment stamps by Verve (Happy Anniversary) and Technique Tuesday (Mom and Dad). Hope you had a wonderful Saturday... 'til next blog!